I'm currently a fourth-year undergraduate student at Northwestern University (NU) in Evanston, IL. My plan is to graduate in June 2018 with both Bachelor of Science and Master of Science degrees in Computer Science. A few of my favorite classes that I've taken here include Networking (the computer kind), the introductory Systems course (of which I was a TA), and Public Speaking. On campus, I've made an active effort to stay involved with the growing Computer Science community. I am the former president of IEEE Northwestern, where I led the planning of numerous events catered toward cultivating a student culture that recognizes those individuals who explore their technical passions outside of the traditional classroom environment. I'm also a lead organizer of Hack Nights, a weekly event catered to student software developers, where each installment consists of workshops and tutorials on everything from web development to technical interviews. This past summer, I interned for Goldman Sachs in New York as a Technology Analyst on the Prime Services business unit. Two summers ago, I was a software engineering intern at GE Aviation, where I worked on the Vehicle Health and Data Management team. I've also interned at The Rawlings Group, an insurance subrogation company near my hometown in Kentucky, where I got my first taste of full-stack web development as an Applications Developer for the Audit group. 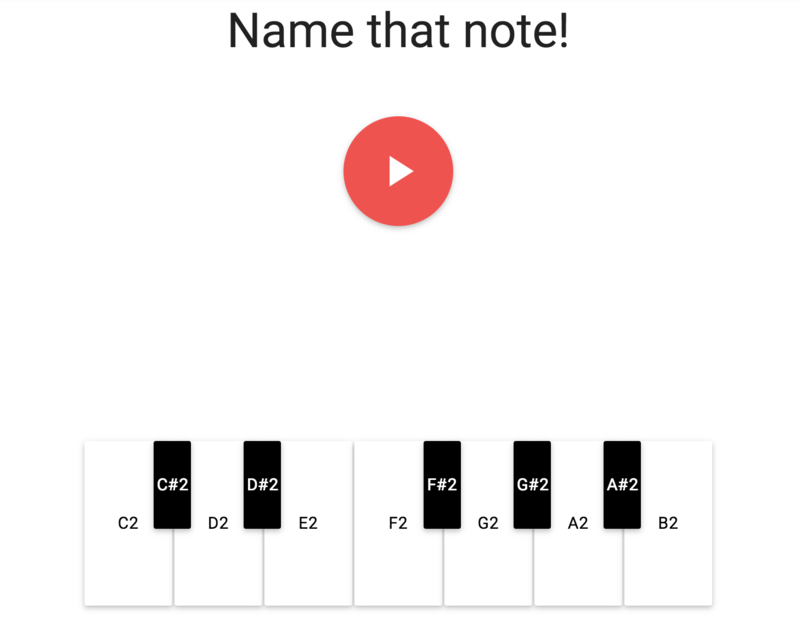 I made this web application with two classmates in a course called "Machine Perception of Music and Audio." 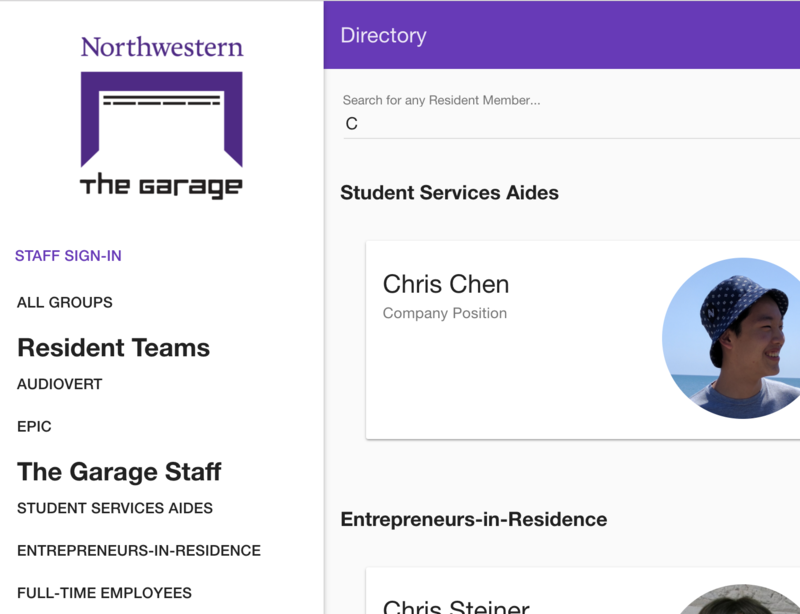 The Garage is a fairly new startup incubator for student entrepreneurs at NU. I have a work-study position there, so I'm around the space all the time. Hence, for my very first Firebase web application, I was inspired to create a catalog of the student "residents" who developed their ideas at The Garage. While not finished, the project represents an important milestone of firsts for me, from integrating a task runner into my workflow to making API calls to a "backend" like Firebase. Check out the source code and possible future goals here. 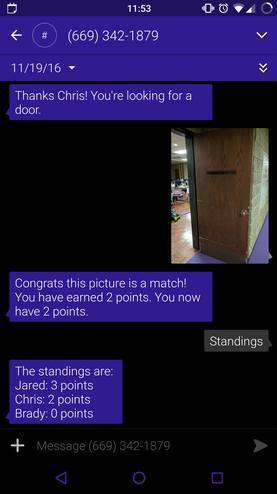 WildHunt is an SMS/MMS text-messaging game created in less than 36 hours with two of my friends during WildHacks, Northwestern University's annual hackathon. Check out the source code here, or click the title above for more info on Devpost. With two other friends, I made Chef Curry, a web application and Amazon Alexa skill, at BoilerMake, Purdue University's annual 36-hour hackathon. The application lets users track the food inventory they have in their kitchen (with multiple users per kitchen). 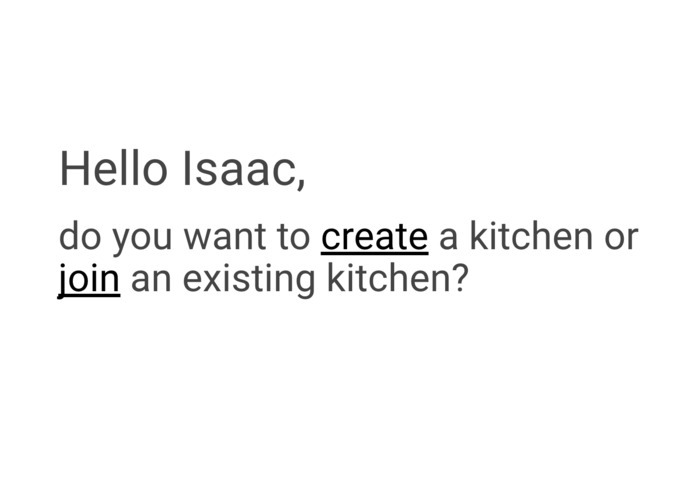 You can also ask Alexa to add items to your kitchen or give you recipes using the foods you already have. In 2017, this project won BoilerMake IV's Best Domain Name award, with "chefcurry.org." You can find the source code here, or click the title above for more info on Devpost. Last spring (2017), a team of 4 classmates and I picked up this software project from the Associated Student Government at Northwestern. The organization wanted to provide a portal for professors to offer free, openly licensed textbooks that could be used in conjunction with their courses. Students could then browse this selection, giving them an easy way to find classes that satisfy distribution requirements at low cost. I hope to work with ASG later this year to finish and deploy the website on a university server. In the meantime, you can find the source code here. Want to talk? Let's get in touch! Shoot me an email whenever, or hit me up on LinkedIn. "Do only what only you can do." This site is hosted on GitHub Pages and uses the Quattrocento typeface, hosted by Google Fonts. It also uses Normalize.css.